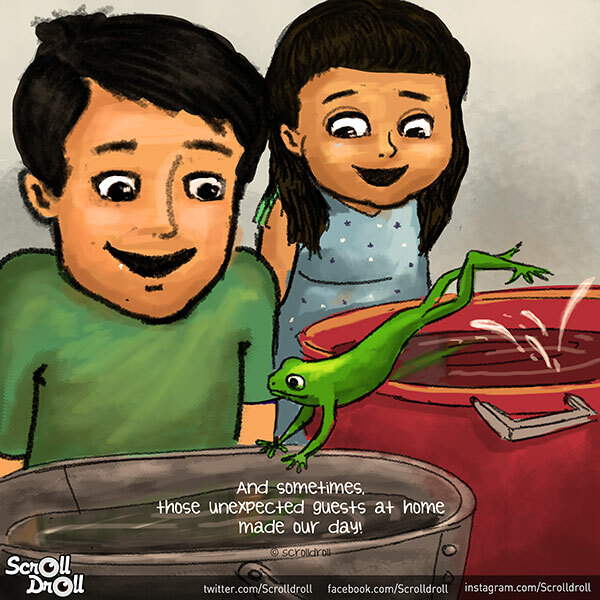 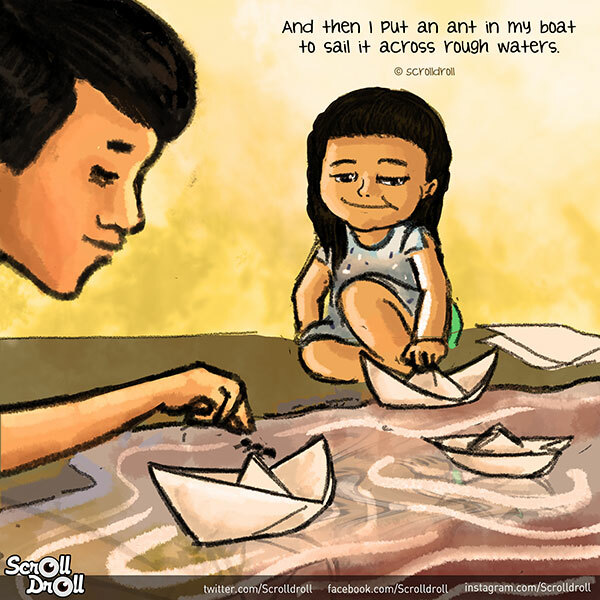 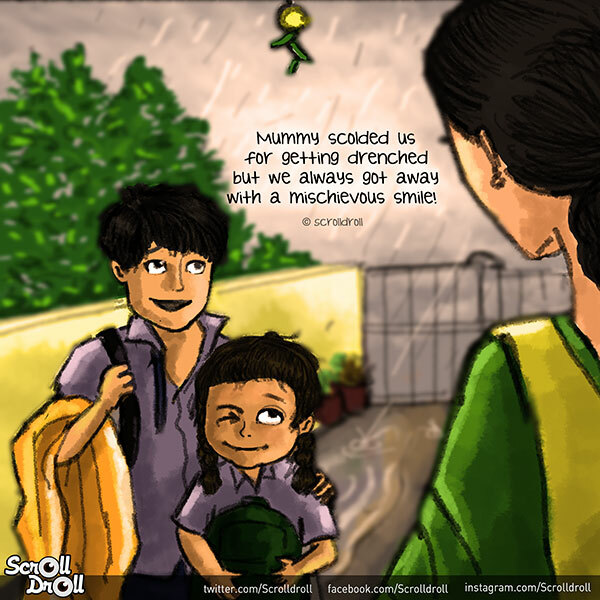 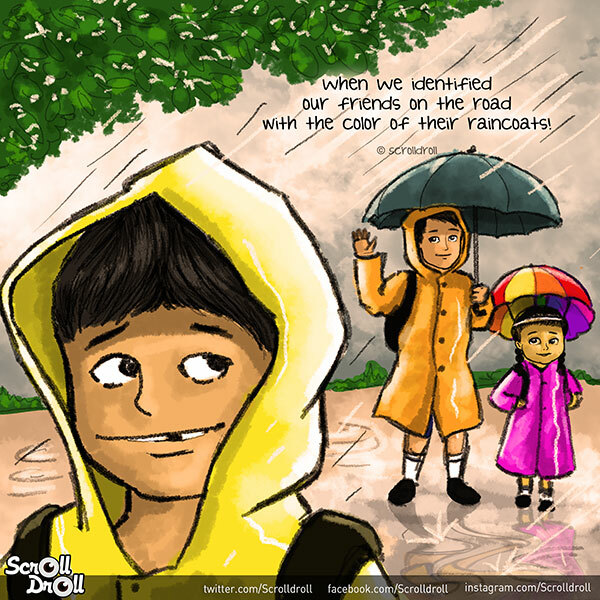 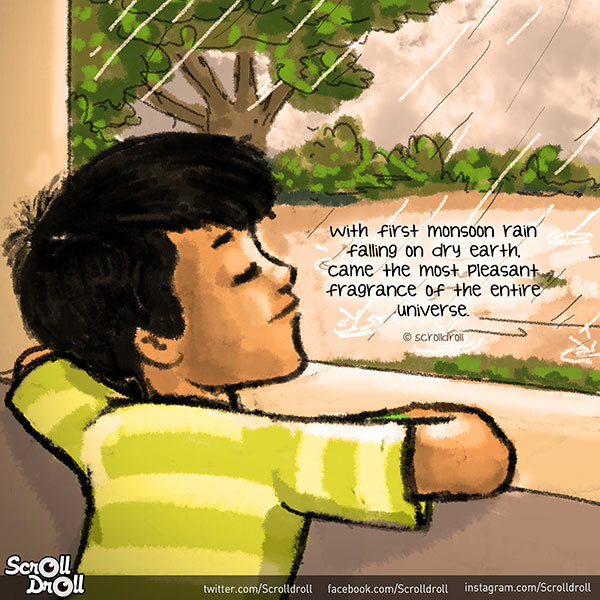 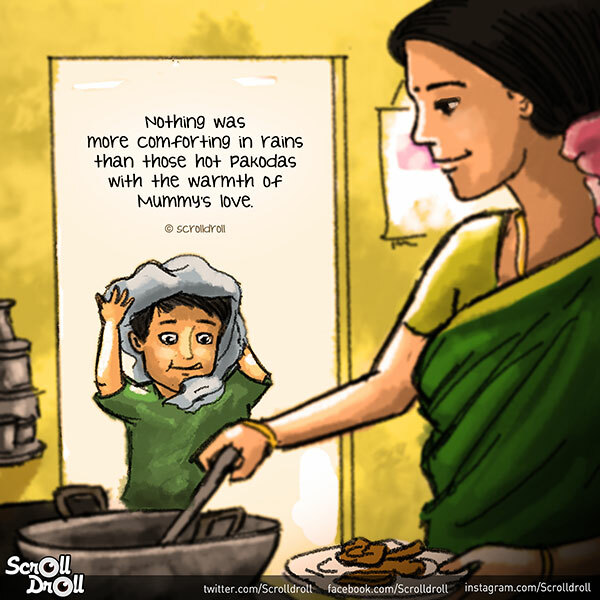 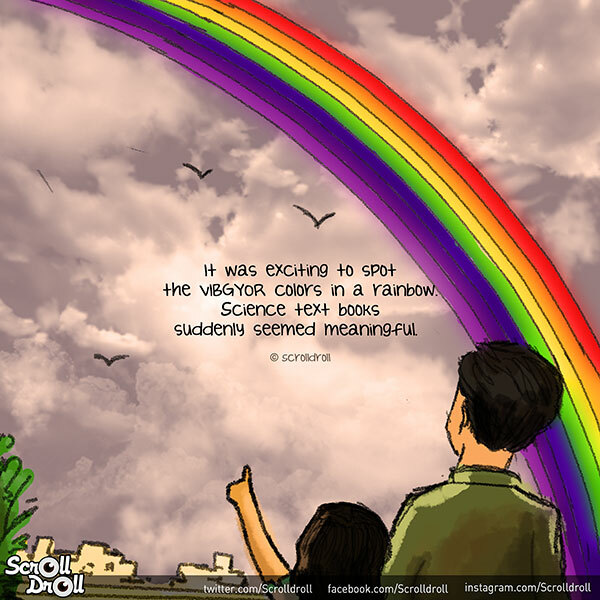 Here are 10 memories from monsoon that every Indian can relate to. 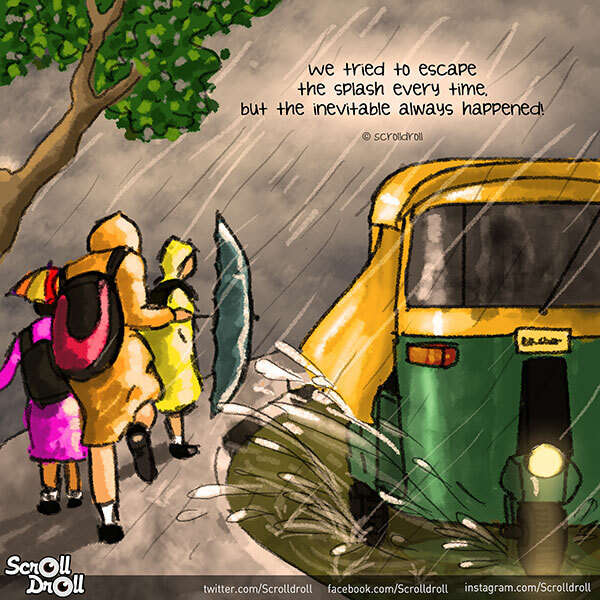 Rains still hold a special place in our hearts. 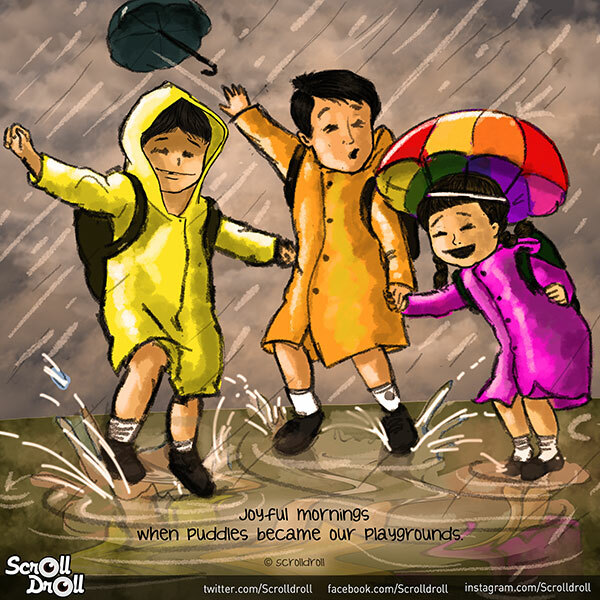 We could only wish they were still the same as they were when we were kids.